To err is human. And the Almighty says you would be punished for committing every mistake. But the world of Philately overrides this rule. Error stamps have been issued all over the world but inverted stamps hold a special place in every stamp collector’s heart. 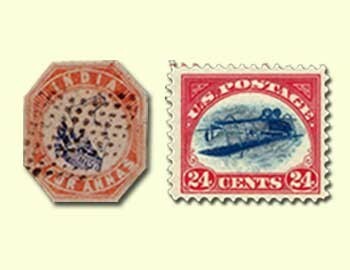 Let’s take a look at some of the most famous inverted stamps of the world.